NYC Folks! Come on down and hear me tell a good 'ole fashion story! Saturday, February 16, 2019 is the 5-year anniversary of TELL - an evening of story telling from the mouths and minds of queers in NYC hosted by Drae Campbell at the Bureau of General Services-Queer Division located in The LGBTQ Community Center (located at 208 W. 13th Street between 7th Avenue and Greenwich Avenue). The show starts at 7pm - SUGGESTED donation of $10. *No one is turned away for lack of funds! * So bring your income sensitive butts downtown for some fun! Are you in(to) an alternative space? Wanna see a Virtual Reality comedy show? Then come see Kelli Dunham's COMEDY HOUSE SUNDAYS this Sunday, March 31st at 9pm. Find it in Altspacevr. 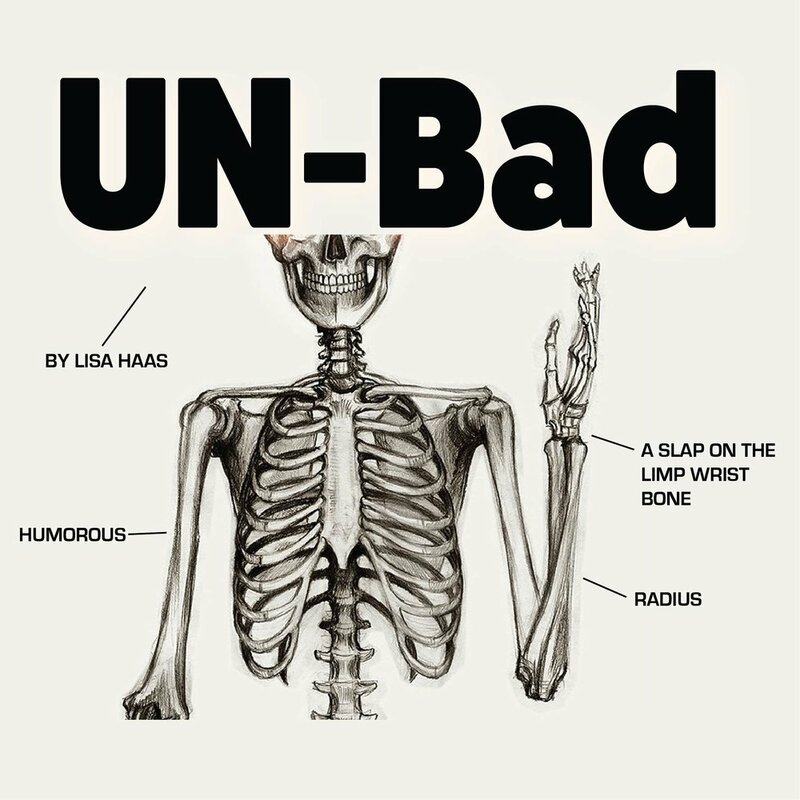 On Thursday evening, January 24, 2019, I will be reading from my work-in-progress UN-BAD at the Martini Shot Collective Salon in Brooklyn, NY. performing in Kelli Duhham's 50th birthday performance event! Come see an awesome line-up of comedians, writers and performers including: Jay Toole, April Stace, Calvin S. Cato, Stephanie Schroeder, Virginia Vitzthum, Jes Tom, Michele Carlo, Jax Jackson, Maria Luisa Tucker, Sammie James, Morgan Goode and more! See the Martini Shot Collective’s FACEBOOK page for more information, including how to submit your material. Saturday evening, September 22, 2018 I will be performing in Kelli Duhham's 50th birthday performance event! Come see an awesome line-up of comedians, writers and performers including: Jay Toole, April Stace, Calvin S. Cato, Stephanie Schroeder, Virginia Vitzthum, Jes Tom, Michele Carlo, Jax Jackson, Maria Luisa Tucker, Sammie James, Morgan Goode and more! TIME: 7pm - 10pm LOCATION: Greenpoint Reformed Church, 136 Milton St, Brooklyn, NY 11222 (X Franklin St. & Manhattan Ave.) Closest train is the G to Greenpoint Avenue. Admission if FREE! Donations will be accepted for undocumented high school students to help them with tuition/books. This WEDNESDAY, July 18th, come see the gross-out girl feature comedy IN CASE OF EMERGENCY - 8PM in NYC! Before this #IndieComedy flick starts, you'll get treated to a live warm-up from comedians Jenni Ruiza and Carolyn Castiglia - plus, I will join them to tell a humorous tale of utter humiliation! "In Case of Emergency" stars some of NYC's hottest comedic actors including Jenni Ruiza, Carolyn Castiglia, Phoebe Robinson, Cathy Curtin, Lisa Haas, Stefanie Sparks, Sue Smith, Lily Du, Justin Peele, Andrea Morales, Annapurna Sriram, Zach Broussard and more!